Join 10 year old Art as he travels to the past. Join 50 year old Roger Haines as he changes his future. 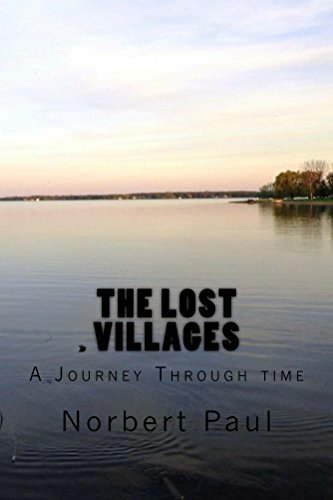 Together their fates collide in The Lost Villages, a incredible journey through time that changes both their lives forever.